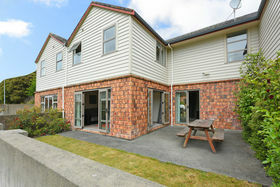 Popular, sunny, quiet Townhouse provides all the elements for relaxing, comfort and great easy-care living. 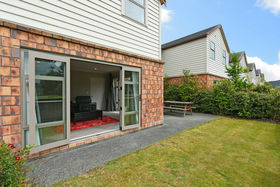 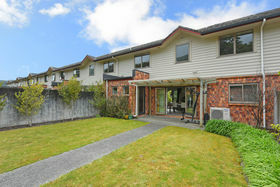 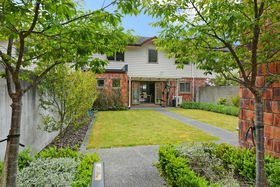 Conveniently located within a short distance to Heretaunga/Trentham and Silverstream train stations. 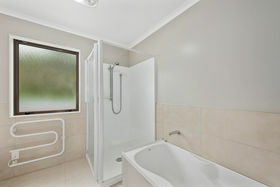 This low maintenance brick and weatherboard contemporary townhouse has all the mod-cons and is a joy to live in. 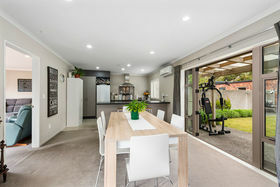 Separate Living and Dining areas, Double glazed, Heatpump, Dishwasher, Security Alarm, Security Gates and Double Garage and Ultra Fast Fibre. 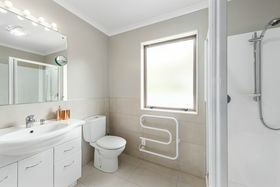 The floorplan incorporates 3 bedrooms, 2 bathrooms, total of 3 toilets (2 upstairs, 1 downstairs) Kitchen, Living, Dining & Laundry. 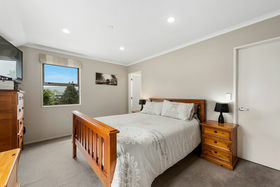 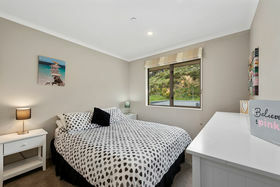 Master bedroom complete with ensuite and walk-in wardrobe, 2 good sized additional bedrooms with good wardrobe space. 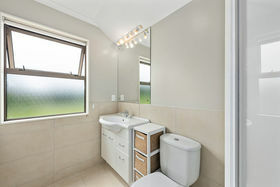 Main Bathroom has shower, separate bath, toilet, heated towel rail & extractor fan. 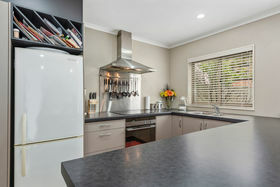 New electric cook-top and open kitchen/dining area. 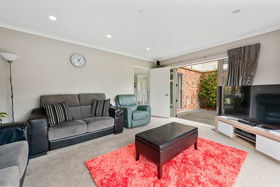 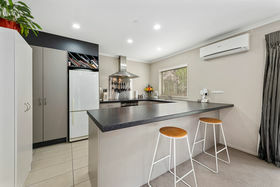 With doors opening onto 2 courtyards maximising enjoyment in the sun and connecting security gate to Council park suitable for the young ones to play. 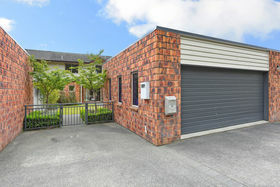 Spacious 2 car garage with automatic doors and additional parking space + low maintenance grounds. 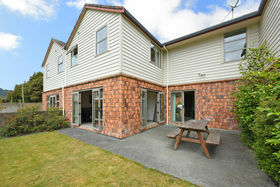 With all these qualities you will have to act quickly as this home will be highly sought after. 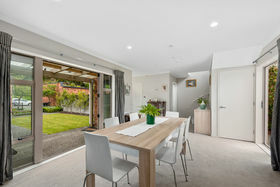 See you at the Open Home this Sunday.